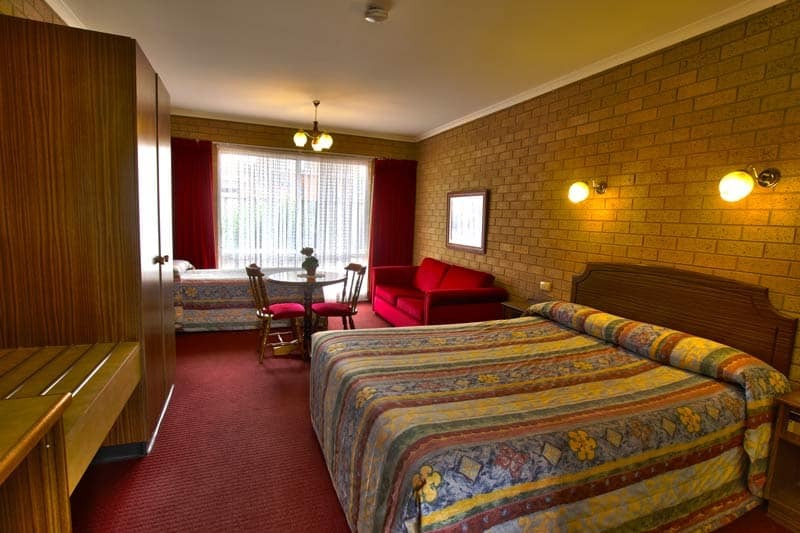 Our Standard Twin Room are designed for you to rest in comfort . They have a queen bed and a single bed . This twin room is great for a family working to a budget. All our rooms are quite large with adequate hanging space for your clothes.